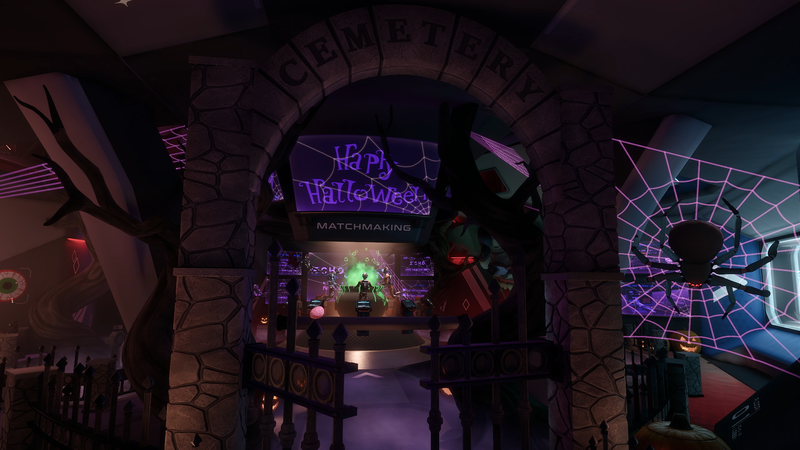 Patch 16.0 brings the annual Halloween Bash to Echo VR. 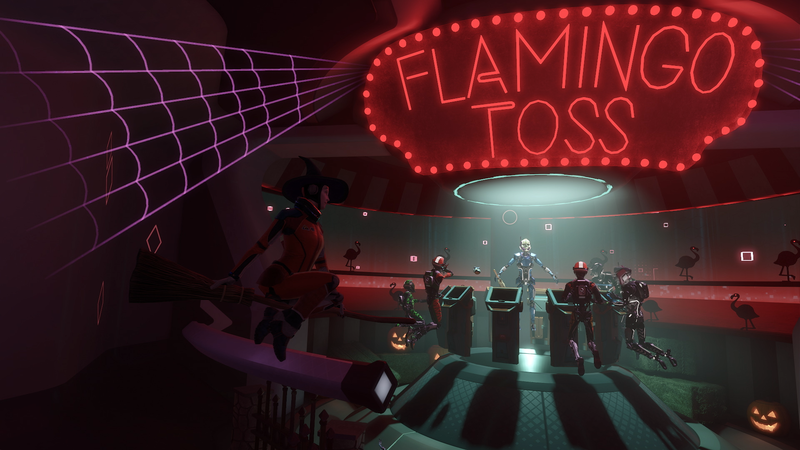 Celebrate the spookiest time of the year in Echo VR. This year’s Halloween Bash event will be taking place from Thursday October 18th at 10:30 AM PDT / 17:30 UTC through Thursday November 1st at 10:30 AM PDT / 17:30 UTC! Gather your friends and explore the terrors lurking in the haunted Lobby filled with ghoulish props and spooky decorations. Test your strength in Echo Arena to unlock a new fangtastic bat emote, scythe decal, and skull pattern in addition to unlocking all 20 of our haunted customizations from last year. 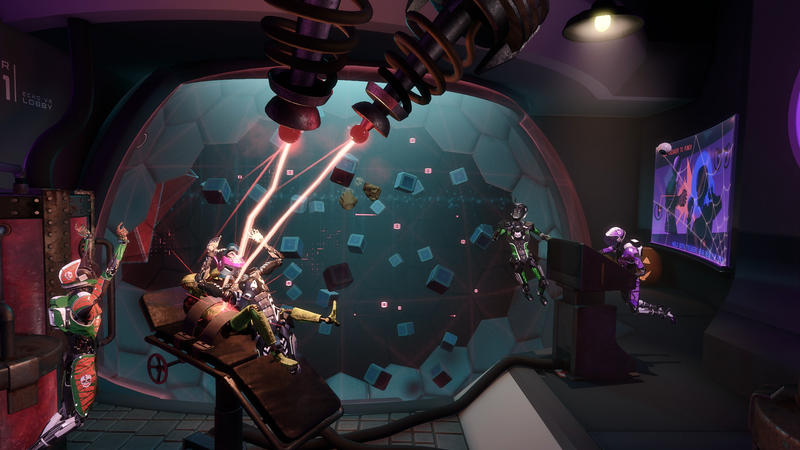 Customizations can be unlocked by completing a match of Echo Arena during the Halloween Bash event (between 10:30 AM PDT / 17:30 UTC on October 18th to 10:30 AM PDT / 17:30 UTC November 1st). Collect your treats before they vanish on November 1st! Show us your creepy costumes for your Echo Unit by tagging us on Instagram, Facebook, or Twitter. Play one match of Echo Arena during the Halloween Bash event to unlock the achievement and receive a Pumpkin Cube-Sat for use in Oculus Home.